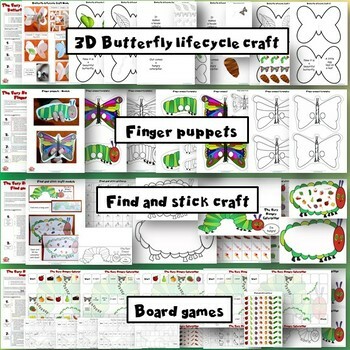 Search for: Enter your search term below! 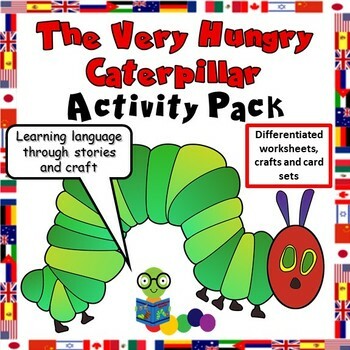 NEW – The Very Hungry Caterpillar Activity Pack! Perfect for Spring Time The Very Hungry Caterpillar Activity Pack complements the story by Eric Carle and is packed full of resources to help children learn about food, days of the week, the butterfly lifecycle, colours and numbers, whilst also developing fine motor skills, literacy skills, social skills and understanding of the world. Available as an individual download or included in our Membership Packages! 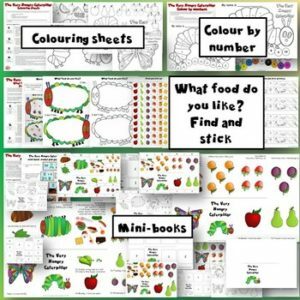 Find details of The Very Hungry Caterpillar Activity Pack HERE! 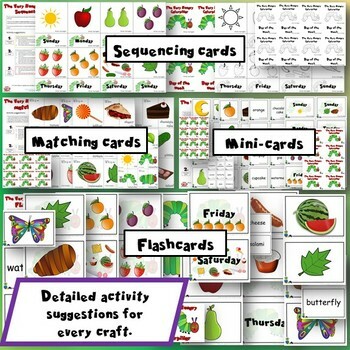 OR explore ALL of our Story Activity Packs HERE! SPRING-SPIRATION! 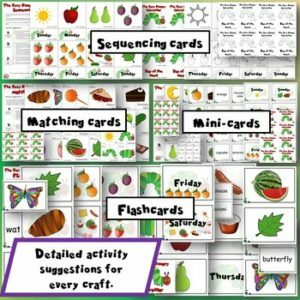 – Baskets of Spring & Easter Resources! Copyright © 2018 · Minding Kids.